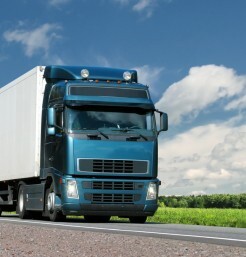 BIBER transport company has worked on the market uninterruptedly since 1995. Gained in this time experiences, certificates and concessions allow us to provide professional services of national and international transport and shipping. Each day we carry out tens of orders for companies, institutions and individual clients. 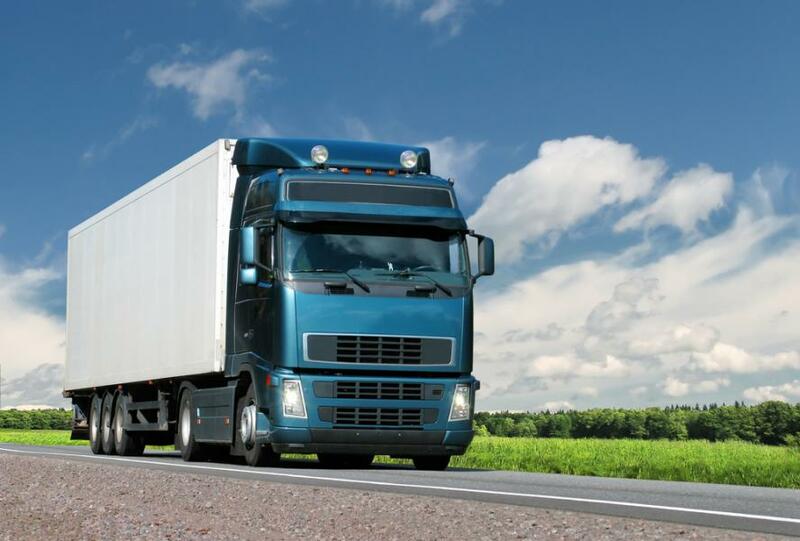 We provide fast and safe transport of high and low-volume goods to each place within Poland and European Union. Employing highly-qualified personnel, as well as co-operation with big and recommended companies from all over the world and expanded fleet of modern cars allow as to face every logistic challenge quickly and without fail. BIBER, one of the most experienced transport companies in Poland.